When you choose to become the parent of a wonderful new pet, you will obviously want to enjoy as many healthy, happy years as possible with your beloved creature. Fortunately, there are lots of different things that you can do to contribute towards your pet’s wellbeing both now and in the future. One of the most important is to ensure that she attends regular appointments for routine veterinary care. Many people, including inexperienced owners, think that the only time you should take your pet to visit your veterinarian is if they are unwell. Whilst they most certainly should be your first port of call if you suspect your pet is sick or injured, your vet can actually offer you and your beloved animal a number of other services, including wellness examinations and preventative care. 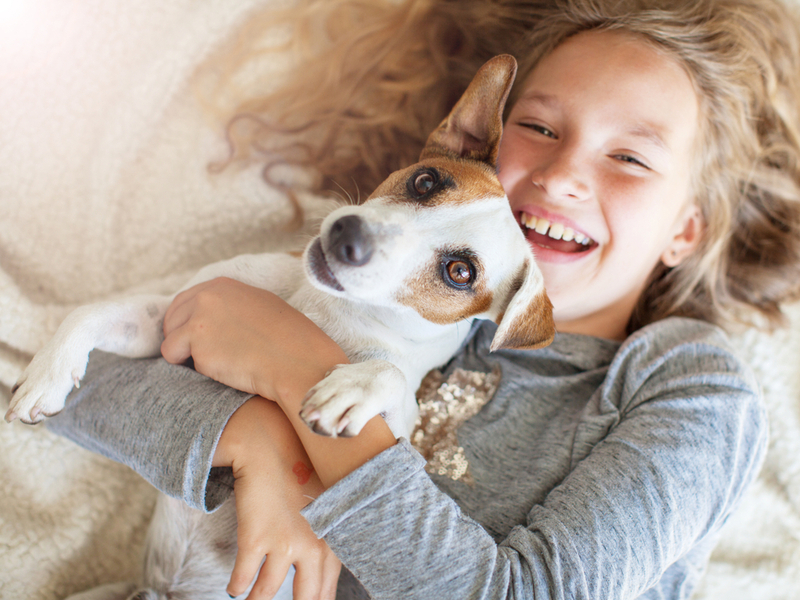 Most veterinary clinics and animal hospitals will refer to these as pet wellness programs, and the majority of owners will find that some, if not all, of their program will be covered by their pet insurance. What is included in a pet wellness program? What you will find included in your pet’s wellness program will depend on the package offered by your veterinarian. Some vets will offer different packages that are based upon your pet’s requirements and your budget. This is beneficial as it makes it possible for you to pick a pet protection plan that caters to both your pet and your bank balance or that is sufficiently covered by your pet insurance premium. Why is a pet wellness program and routine veterinary care so important? Our pet’s bodies change a great deal faster than our own. By the time your dog reaches 7 years old, physically he is already middle-aged, and by 10 he is considered geriatric. The effects of ageing can take a considerable toll on your pet’s body, and while he may seem young and spritely for now, the rapid onset of cognitive and physical limitations may come as something as a shock to you. His metabolism will slow, and his immune system will weaken, making him much more vulnerable to illness and disease. If he was to get sick, the health problem he has developed can affect his body and become serious much more quickly. In turn, the consequences for your pet’s health can be all that more serious. However, when you attend routine veterinary care appointments as part of your pet’s wellness program, your vet has the opportunity to undertake a thorough, nose to tail assessment of your animal’s health and wellbeing. The findings of this assessment can be recorded, and if any action is needed, your vet can recommend what needs to happen to best preserve the health of your pet. By tracking the results of each assessment, your vet may be able to spot any favorable patterns that are developing and slow or even prevent the development of the medical issue that could pose a threat to the health of your animal. Not only does routine veterinary care help prevent your pet from unnecessary pain and suffering, it is also much less expensive that accumulating medical bills. In many instances, pet insurance will cover the majority of the costs associated with your pet wellness program. If you would like to discover more about pet wellness plans, we would be delighted to discuss these with you and help you find the most suitable option for your precious pet. Please don’t hesitate to contact us to schedule an appointment.